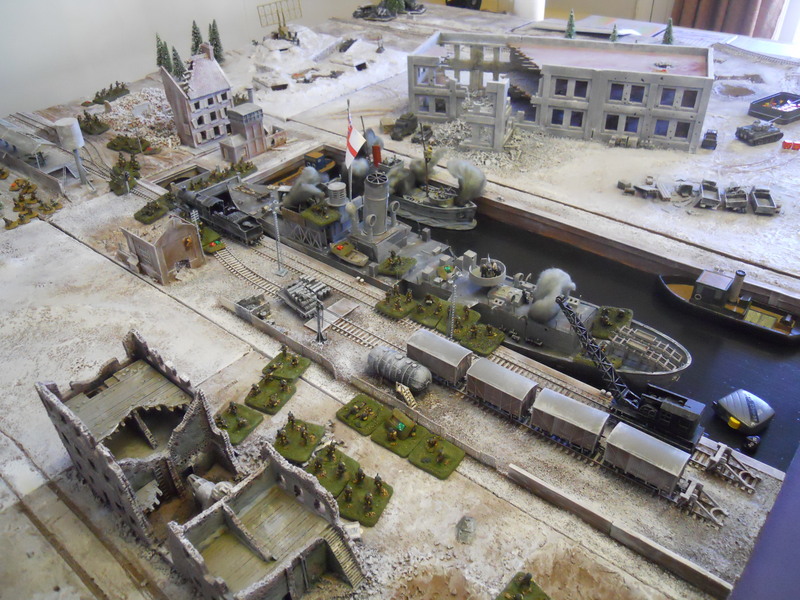 We attend various show with our demonstration games where we have won many awards for outstanding terrain, gaming figures and vehicles. 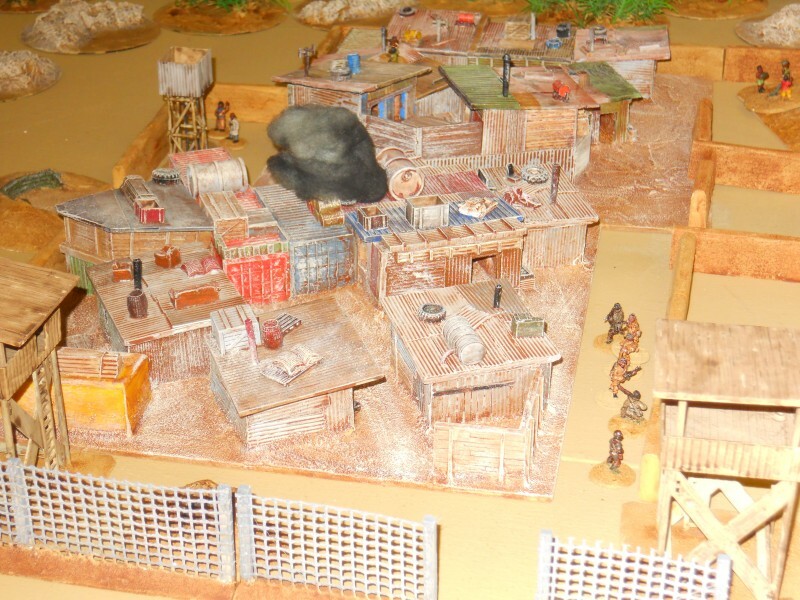 This is an example of one of our African shanty town battles. If you would like to come along and see us please email Shaun Matthews, plugspanner@hotmail.com or TEL: (01278) 780193 for details, we welcome anyone, even if you do not have anything to game with, there is always more than enough figures at the club. 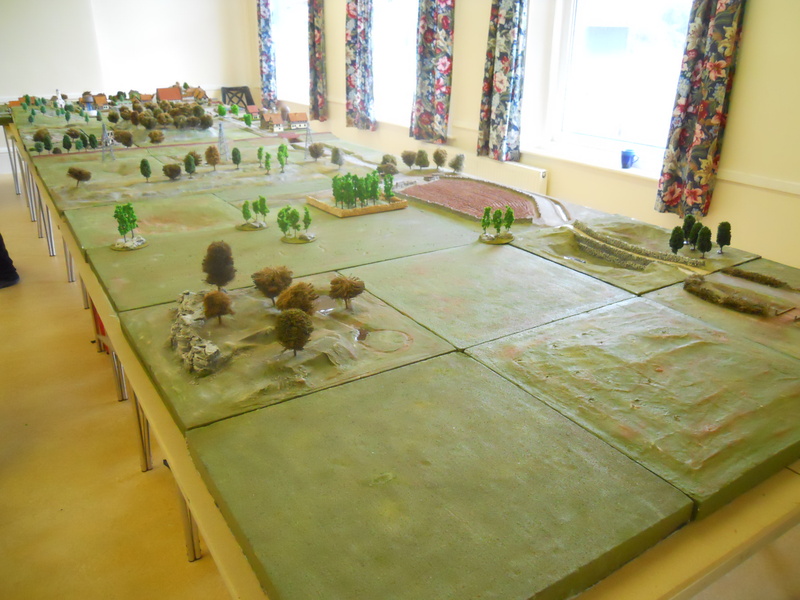 Burnham on Sea Wargames club. 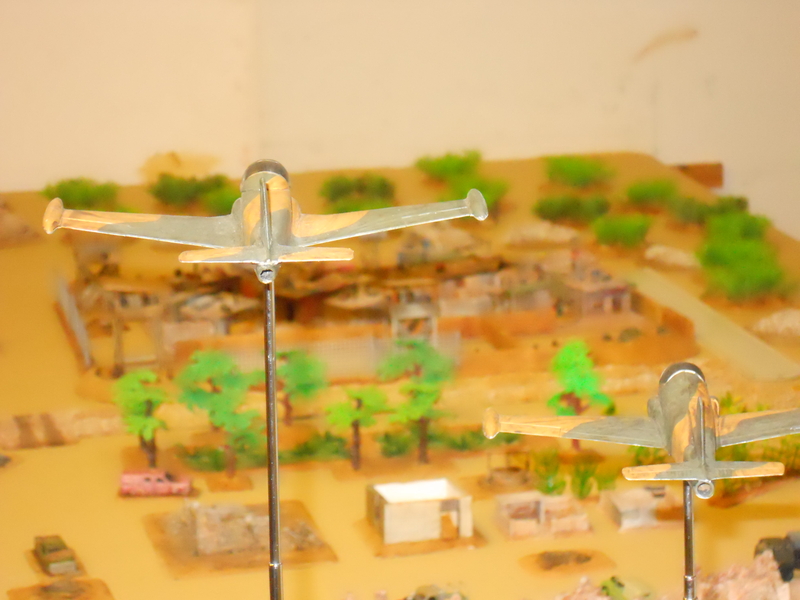 Air attack on a shanty town. A Norway costal attack game. 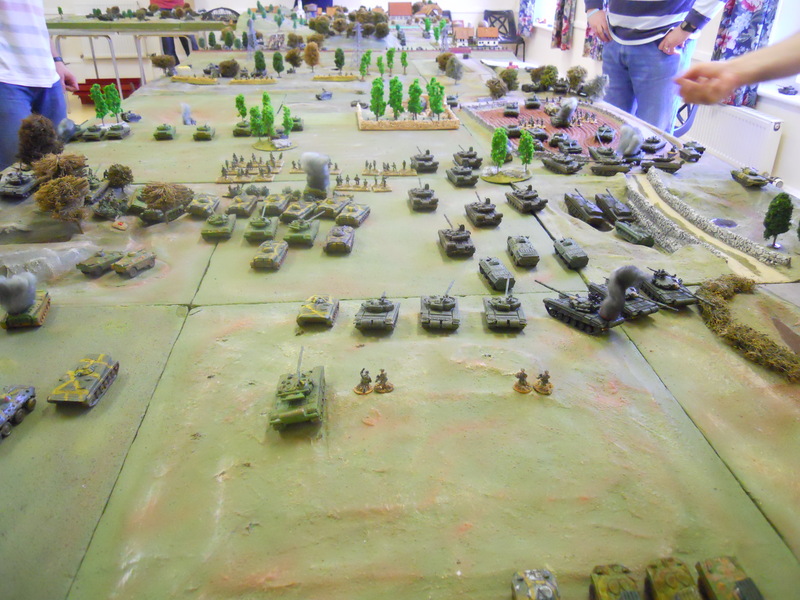 The clubs last big game, a 24ft long cold war game in 20mm scale.